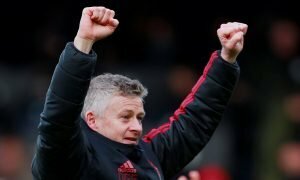 'Gutted', 'Come back strong' – Man United fans react on Twitter after injury blow | The Transfer Tavern | News, breakdown and analysis on all things football! The Manchester United fans in the Transfer Tavern have been reacting to the news that Scott McTominay has been forced to pull out of the Scotland squad with injury ahead of tonight’s fixture against Hungary in Budapest. The news was broken to our local Red Devils via Manchester United’s official Twitter account, who tweeted a link to the Manchester United website with further details. The news is sure to put a downer on the United fans propping our bar up as the young McTominay has been one of the club’s best performers over the last couple of months. United’s next game comes on Saturday as they host Swansea City in the Premier League at Old Trafford. 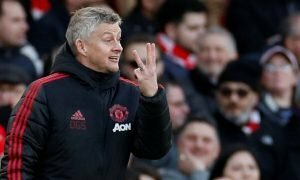 United look set to finish in the top four in the league this season and have a tasty fixture to look forward to in April as they face Tottenham in the semi-finals of the FA Cup. 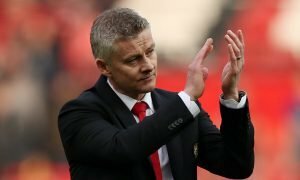 The Old Trafford faithful will be hoping the injury to their 21-year-old midfielder is not a serious one as they’ll need they look to end the season strongly. McTominay’s injury could have come at a worse time for the club though as Spanish ace, Ander Herrera is almost back to fitness following an injury he suffered in the Manchester giant’s Champions League tie against Sevilla. This is why I hate the int’l break. Get well soon kid.